We are excited and looking forward to an exhibition which will take place in March. Although BS Stainless Ltd have been manufacturing stainless steel banding and stainless steel wing seals for the oil and gas industry for many years , we will be exhibiting for the first time and it would be wonderful if you could come along, meet us and discuss our products over these days. When is the exhibition and where will it be held? Gastech 2011 will be held at the RAI in Amsterdam on March 21st – 24th, many of the worlds leading oil and gas companies will be present. 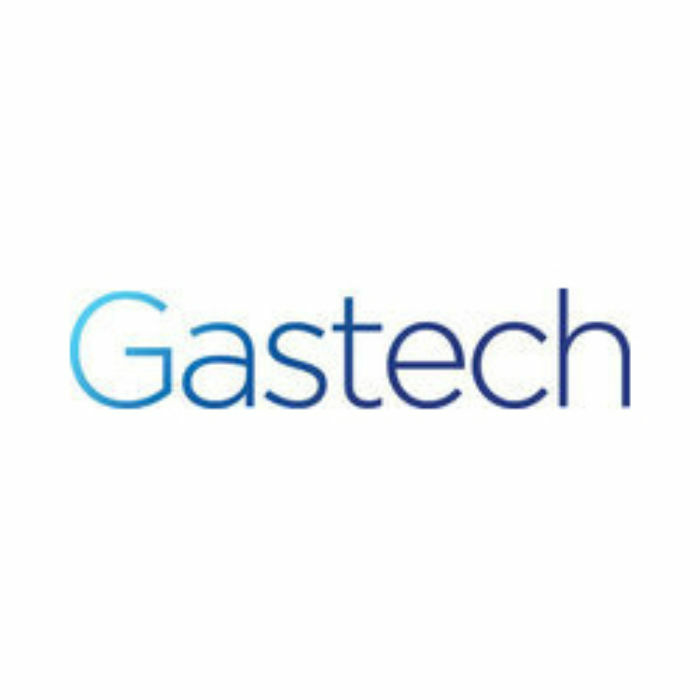 GASTECH Conference & Exhibition is a leading international event for the gas industry, serving as a platform for the international gas community to exchange information and showcase the latest technologies. Offering a forum for business leaders from across the oil and gas supply chain to discuss trends and developments affecting the industry. What will BS Stainless Ltd be doing on the day? We will be demonstrating our stainless steel banding and discussing how our high quality, on time solutions can help keep projects on track and within budget. We will be thrilled to see you there! Contact us now for more details.